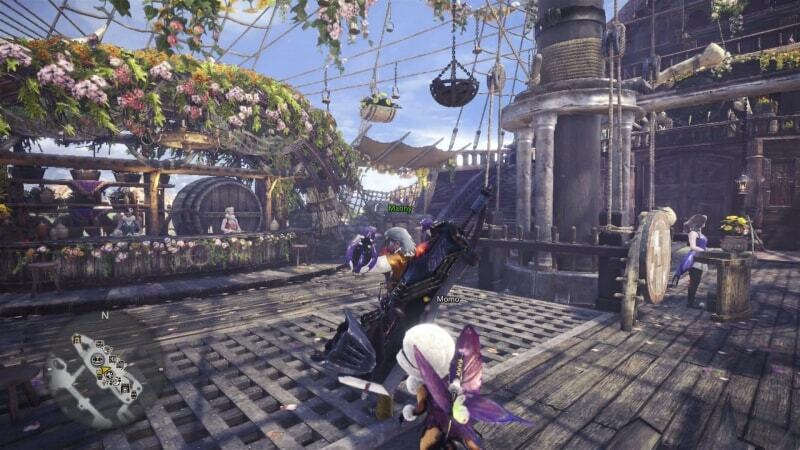 With the release of the Cherry Blossom event in Monster Hunter: World, we have been given new challenges and the opportunity for some sweet rewards through events. We even get what is arguably the best Great Sword in the game. This is the last weekend the Cherry Blossom Fest will be up for. 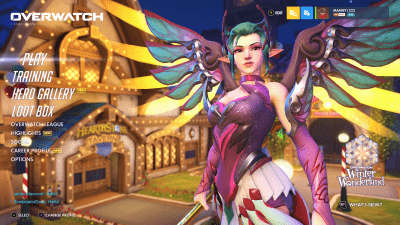 So I’m going to go over things you should be doing so you can get the most of the event. This event has many great ways to get Decorations, Zenni, etc. This is the first Seasonal Event and it shows off what Monster Hunter: World has to offer and opening new and exciting things to look forward to. The event ends April 19th. So this is the last weekend to get in on some nice rewards. With the Cherry Blossom Fest, we got brand new! 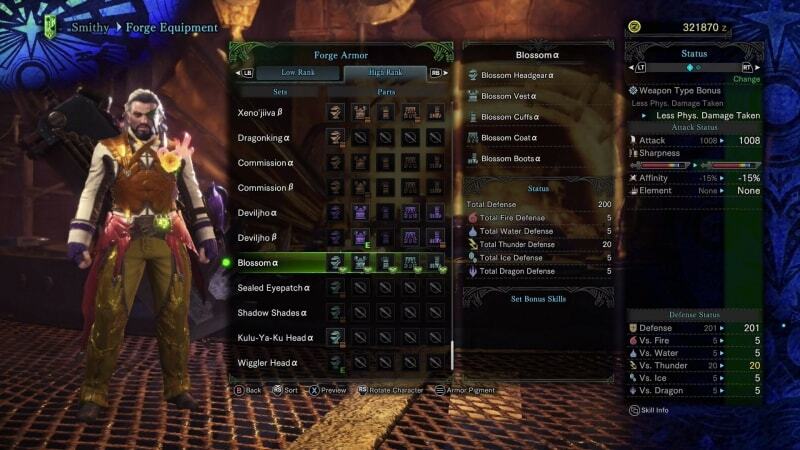 We get the Blossom armor set that you get by using Spring Blossom Tickets. You’ll need three Spring Blossom Tickets per armor piece, fifteen in total to complete the set. You get Tickets as a log-in bonus, as well as by doing Limited Bounties! The Bounties are super easy! 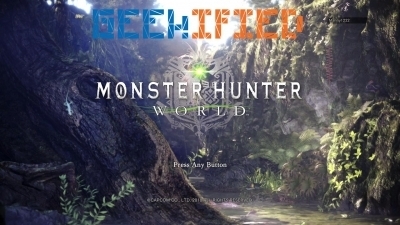 An Event, Hunt a certain monster, and complete a High-Rank Challenge. Challenges are found in the Gathering Hub – just talk to the Arena Lass. If you find them difficult, remember that you can always send out an SOS Flare or you join someone else’s hunt. 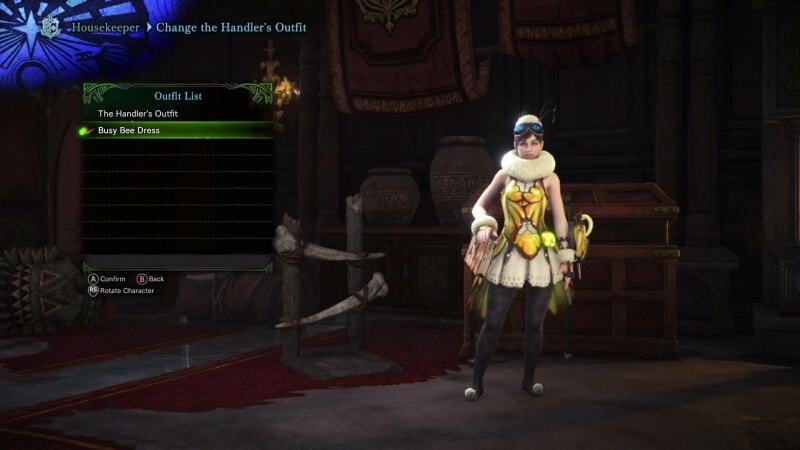 Your Palico also gets sweet new gear! The brand new Weapon we got was the Wyvern Ignition. Right now, it is arguably the best Great Sword in the game. If you’re looking for a powerful new weapon or maybe you’re looking to discover the magic of Great Swords. To get the Wyvern Ignition, you’ll need to do a Rank 5 Event called Every Hunter’s Dream. The Wyvern Ignition was created through a design contest. Seriously. The thing is powerful. Those who use Great Swords don’t even need to be told how powerful the weapon is. The sharpness, however, is lacking. So Handicraft may be very useful. Both of these items will be available all throughout the Cherry Blossom event. So you only have until the 19th of April (UTC). Throughout the Cherry Blossom Event, we have many events that offer incredible rewards. Here is a list of them. I will also be marking what I believe you should be doing. I’ll also be adding the HR rank minimum requirements. All of these will end on April 19th, unless stated otherwise. Up at the Crack of Dawn – This is for early game armor spheres. Greeting the Gluttons (HR 6) – Meal Vouchers! Wicked Wildspire Warfare (HR 8) – Armor Spheres for the early game. Flesh Cleaved to Bone (HR 8) – Armor Spheres for the early game. Kirin The Myth (HR 8) – Nothing more than Kirin Parts. The Poison Posse (HR 8) – Commendations and Wyvern Bones. Scrapping with the Shamos (HR 11) – Tickets for the Sealed Eye Patch. A Flash in the Pan (HR 11) – Tickets for a cool pair of shades. These shades come with level 1 Stun Resistance and three small Decoration slots. 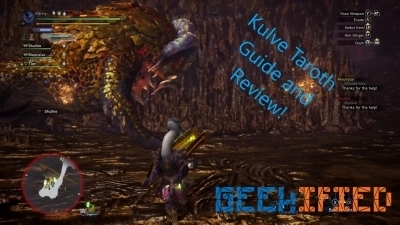 Egg Lovers United (HR 11) – Kulu Ya-Ku headpiece tickets. Also, a great place to bring your Bandit Mantle and farm Zeni since you get trade-in items such as Steel, Silver, and Golden eggs. A Simple Task (HR 30) – Threat Level 2 tracks! Tracking the Delivery (HR 50) – Threat Level 3 tracks! For Tempered Investigation Goodness. *** I have marked all of the Event missions I highly recommend focusing on! Not only do the NPCs in the Gathering Hub get new outfits, your Handler and Poogie also get brand new outfits. If you’ve logged on, then you got these things automatically. Although, one thing to keep in mind is that you change the Handler’s outfits through the Housekeeper in your room. Just about everything at the shop is half off. Fertilizer at the Ancient Tree is half off. On top of that, food is also half off. However, if you want to get the best bonus, you’ll want to be eating in the Gathering Hub for the Seasonal Cherry Blossom meal. The Spring Blossom Platter! 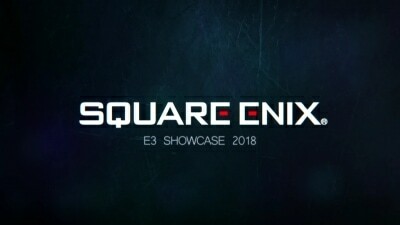 There is a Devil May Cry event coming soon, but it still hasn’t gotten a release date. Certainly, something to keep on the lookout. This is the first Seasonal event we have gotten in Monster Hunter: World. It was really great seeing the decorations and even giving us new aesthetics and a powerful new weapon. 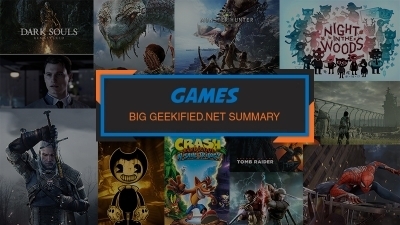 I think it’s safe to say that amongst the many games, Monster Hunter: World is here to stay. 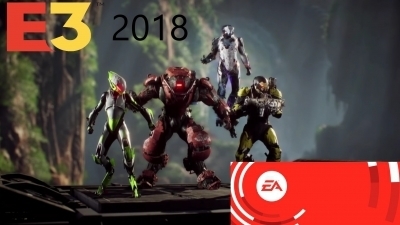 I look forward to future events that give players chances to earn new weapons, new armor, and exciting Event Challenges! This gives both New and Seasoned players something new and exciting to do! This is just the start. Monster Hunter: World is available on Xbox One and PS4. You can pick up the game here.